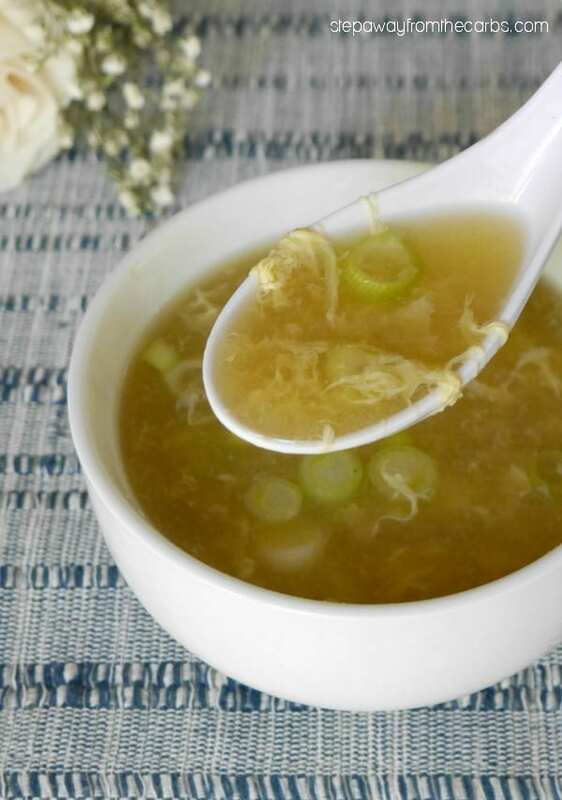 This low carb egg drop soup is super quick and easy to make! 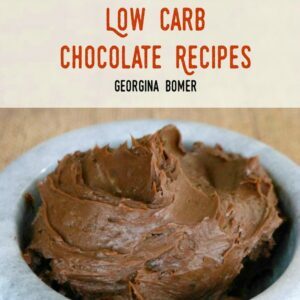 This recipe is also very low in carbohydrates, and can be served as an appetizer or lunch dish! 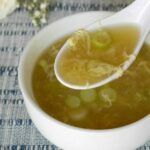 This soup is seriously easy to make! And of course, the better the chicken broth, the better the soup! You can also halve the recipe to serve just one person, but you might as well make double as it reheats very nicely the next day! And it’s surprisingly filling, thanks mostly to the egg. I usually prefer soups that are loaded with hunks of protein like chicken or shrimp – but actually, this classic soup works just fine without. 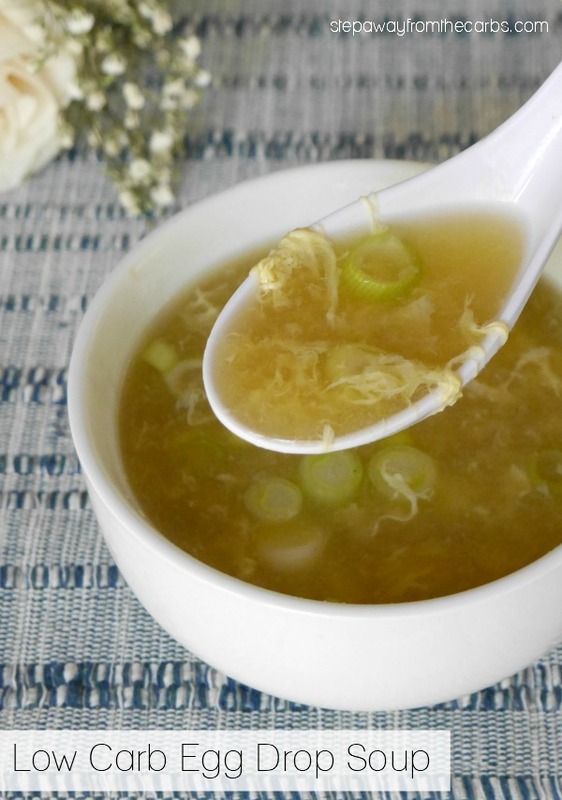 To make this soup, add chicken broth, sesame oil, ground ginger, and soy sauce to a large saucepan. Bring to the boil, then reduce it to a low simmer. Beat two eggs in a cup or bowl. Swirl the soup in one direction, and slowly pour the egg into the swirling soup. That’s where the name comes from! Once the egg has formed into strands, add some finely chopped green onions and test for seasoning. Add salt and white pepper as necessary. 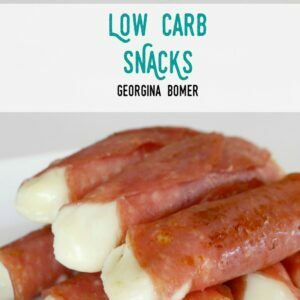 This recipe serves four people as an appetizer or two for a lunch. 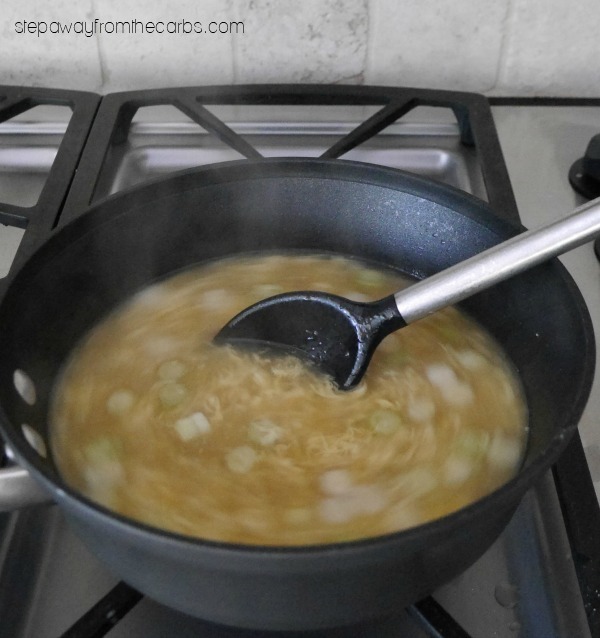 Add the chicken broth, sesame oil, ground ginger, and soy sauce to a large saucepan. Bring to the boil, then reduce it to a low simmer. Beat two eggs in a cup or bowl. 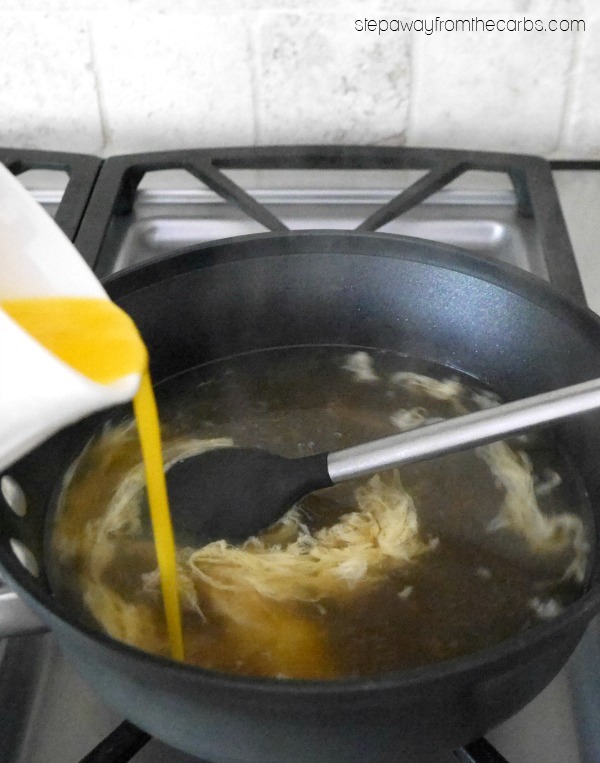 Swirl the soup in one direction, and slowly pour the egg into the swirling soup. 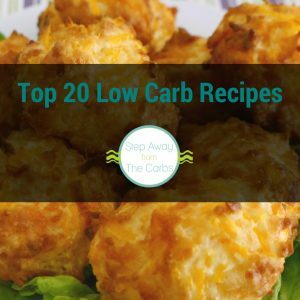 Only 2g net carbs if serving four people as an appetizer. Hey there! I love egg drop soup. However, I just learned I am allergic to sesame. Can I substitute the sesame oil for a different oil? Absolutely! 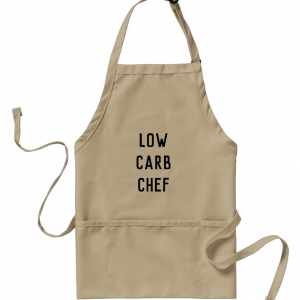 It will have a slightly different flavor profile but it will still be delicious!